by Siang-Yang Tan and Eric T. Scalise, adapted from their newly revised and updated Lay Counseling: Equipping Christians for a Helping Ministry. The careful selection of lay counselors is a crucial step in the development of an effective lay counseling ministry. However, there is less agreement and even less research on what specific criteria should be used to select counselors. 1. Spiritual maturity. 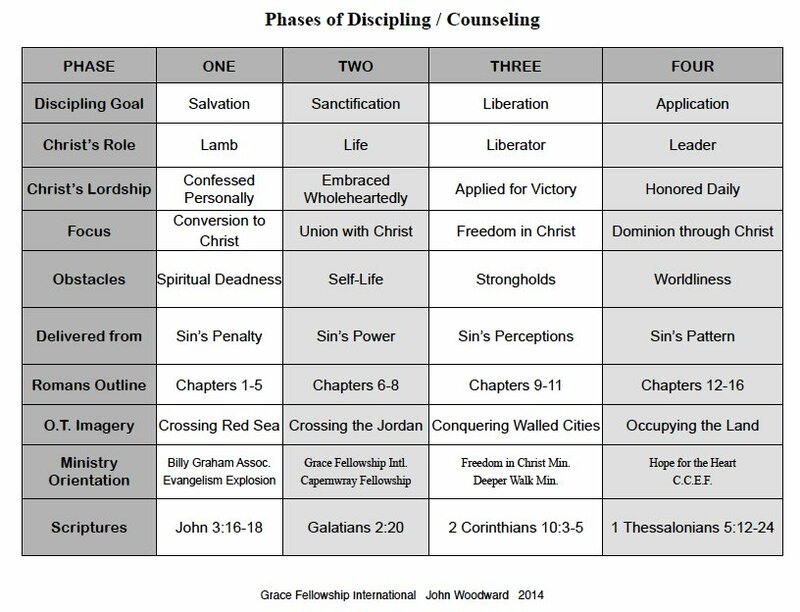 The counselor should be a Spirit-filled, mature Christian and committed Christ follower (cf. Gal. 6:1), who has a good knowledge of Scripture, wisdom in applying Scripture to daily living, and a regular prayer life. The person should be known by those in church leadership, have a healthy response to spiritual and other forms of authority, and have a reputation for being a person of ethical integrity and moral character. Prospective counselors should also have a set length of time in which they have been actively involved in the life of the local congregation (we recommend a minimum of one year). re-posted from Pastor to Pastor eletter from ChurchSource.com. Dr. Chuck Solomon pus it this way: “The problem is in the people, not [primarily] in the marriage.” We advocate a clarified counseling message, simplified counseling methodology, and illustrated counseling materials. 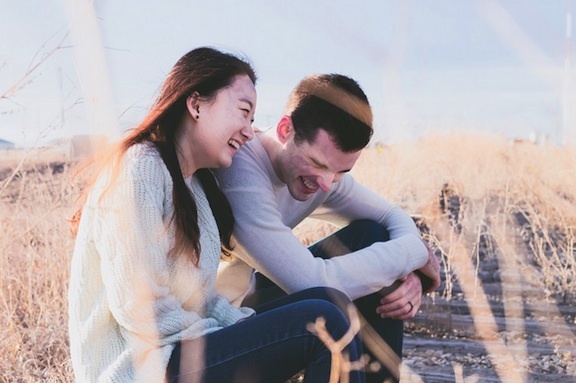 Instead of being a referee in a couple’s conflict (with both husband and wife in the session), we recommend leading them through Spirituotherapy individually. Although it’s counter-intuitive, we ask them to put the agenda of “fixing the marriage” on hold while we address their heart issues individually. On the resurrection side of the Galatians 2:20 cross, we bring the couple together for marital enrichment/coaching. Mike Wells has taught how God typically uses the friction of marriage to bring us to the end of ourselves; and that can be good when we use the opportunity to discover God’s intended resource for fulfillment! His audio seminar on this topic is titled “Bury Your Marriage” (in the sense of radically denying self and trusting in Christ as Life). The Christ-centered abiding life meets our ultimate needs (Phil. 4:19), then we are enabled to more effectively meet our spouse’s relational needs. “To them God willed to make known what are the riches of the glory of this mystery among the Gentiles: which is Christ in you, the hope of glory… As you therefore have received Christ Jesus the Lord [by grace, through faith], so walk in Him, rooted and built up in Him and established in the faith, as you have been taught, abounding in it with thanksgiving. Beware lest anyone cheat you through philosophy and empty deceit, according to the tradition of men, according to the basic principles of the world, and not according to Christ. For in Him dwells all the fullness of the Godhead bodily; and you are complete in Him” (Col 1:27; 2:6-10). Exchanged Life Marital Counseling is one of the 25 lectures in GFI’s Solomon Online Lecture Series.